Researchers estimate that 1 in every 13 children has some type of food allergy, and many of these allergies are nut-based. In fact, peanut and tree nut allergies more than tripled between 1997 and 2008. In response, many schools have banned nuts entirely. Whether your child has a nut allergy or attends a school with a nut ban, these tasty snacks will help you keep things creative in the kitchen without putting anyone at risk. This ingredient list couldn't get any simpler: eggs, oats, bananas, apple sauce and coconut–that's it! 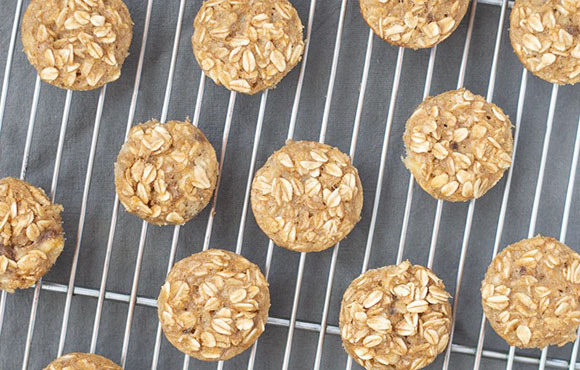 Throw these cookies in the oven for 20 minutes, and you have a nut-free, wheat-free and dairy-free snack sweetened by wholesome fruits. 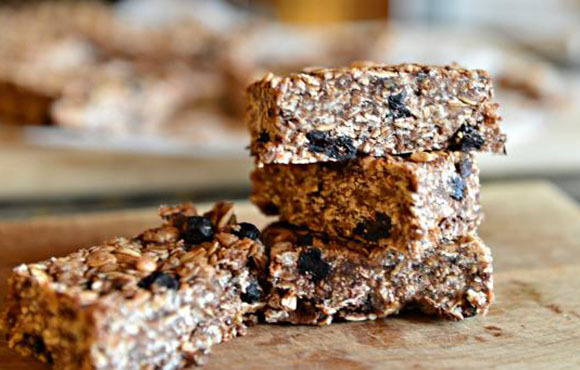 Store-bought granola bars typically contain nuts or, at the very least, are processed in a facility that comes in contact with nuts. 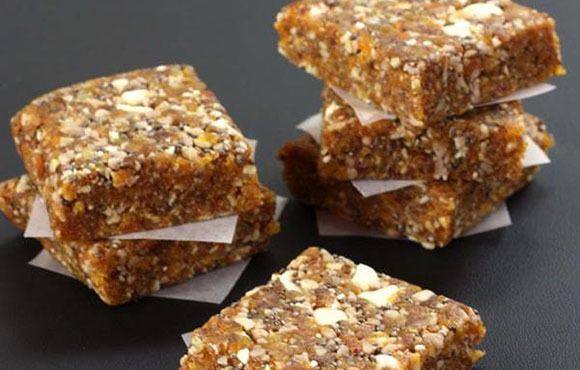 Stay worry-free by making these no-nuts bars at home to hold your kid over during snack time. 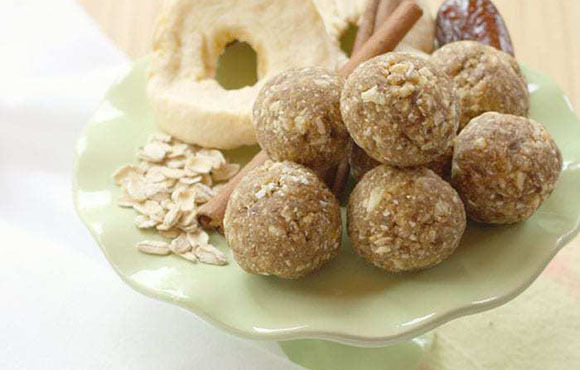 Energy bites or balls are kid magnets, but many of them use peanut butter as one of their primary ingredients. Instead, this recipe calls for sunflower butter to keep things sticky without sacrificing taste. 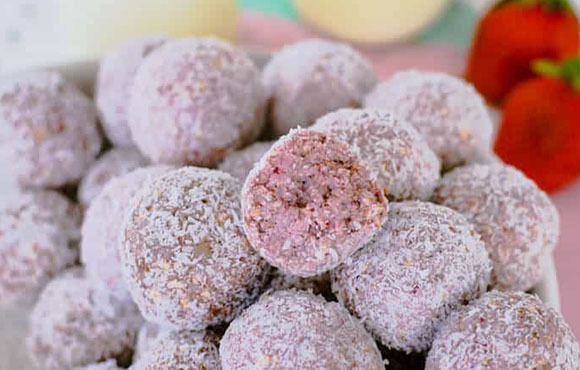 Sweet and chewy, this nut-free snack will soon become a household staple. Throw all the ingredients together on a Sunday afternoon, let them sit then serve all week long for a fruit-packed snack. If your child's stomach is extra sensitive, we recommend these cookies as their go-to sweet treat. They're not only nut-free but dairy-, soy-, wheat-, egg- and gluten-free as well–with zero refined sugars. Talk about checking all the boxes. 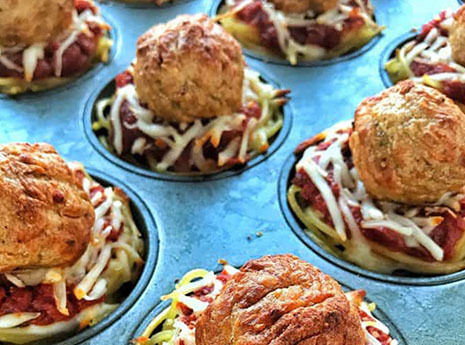 These muffin-like bites come together in 30 minutes max–15 to prep and 15 to cook–to give you an easy and packable snack for the entire week. 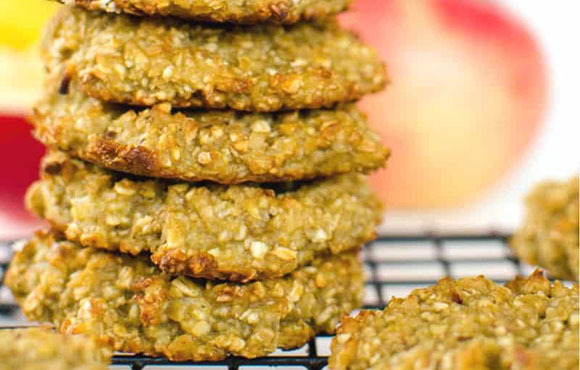 Not only are they nut-free, but you can also make them vegan or dairy-free, too. If your child ever needs to bring a treat for the class, look no further! 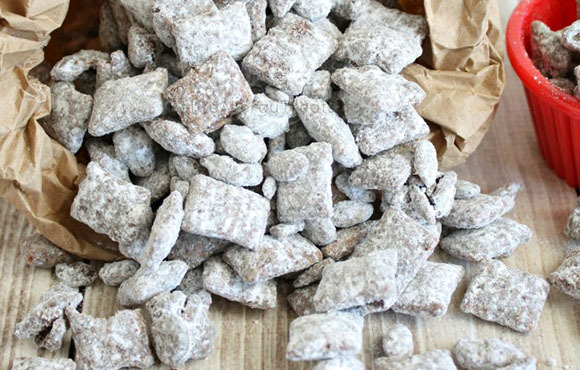 Muddy buddies are a childhood favorite, and this healthier version is nut-free, gluten-free, dairy-free and easy to make in bulk. 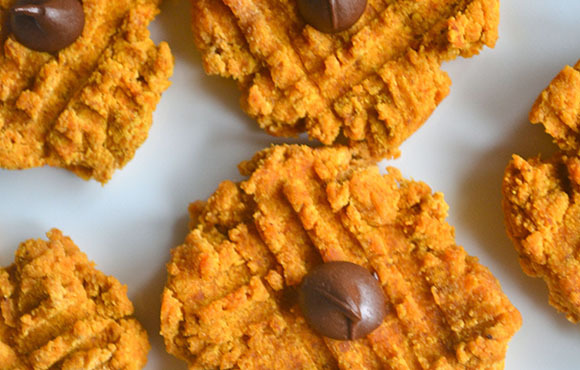 You can even use pumpkin seed butter for a seasonal touch. Nuts are a great source of plant-based protein and healthy fats, but if your child is allergic, seeds are a wonderful alternative. This recipe uses sunflower seeds and frozen strawberries, so there are no concerns about in-season produce. Did we mention these bites turn out pink? Fun! 'Tis the season for everything pumpkin! 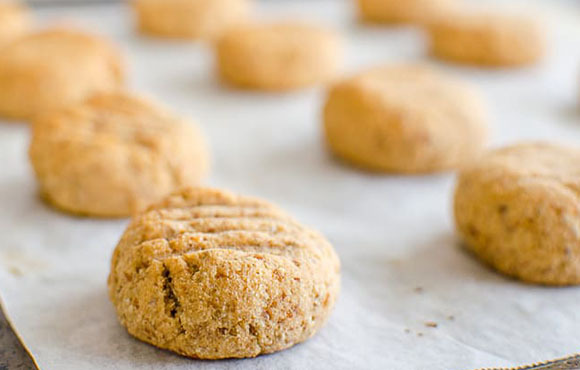 These no-nut cookies are also gluten-free, oil-free and vegan and bake in only 20 minutes. Pack them for a post-lunch treat or a quick snack to quiet your child's tummy in the long afternoons. No-bake, 10-minute prep time and just four ingredients? Check, check and check. 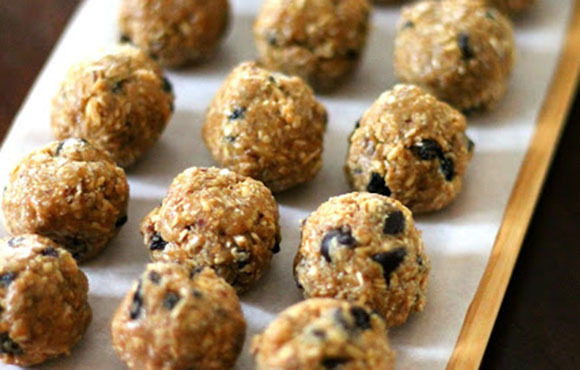 It doesn't get easier than these delicious nut-free bites. With a rich caramel taste, it'll be hard to believe they're not processed.